Limo services aren’t just for high school proms and weddings. Accent these major events with limousine rides, and make life’s special moments even more memorable. Enhance the romantic atmosphere of any date-night destination with a chauffeured ride in something classy. Sleek and luxurious Town Cars keep things intimate, while traditional stretch limos make anyone feel special. Car services add special touches to anniversaries, Valentine’s Day events, proposals, and other romantic occasions worth celebrating. Professional limo services help businesses of all sizes save time and make lasting impressions. Buffalo seo experts often hire cars when they’re entertaining potential clients, and limousines are the preferred mode of transportation for corporate executives arriving at O’Hare Airport. A luxury van is another great option for picking up a large group. Chicago’s vibrant brewery scene beckons beer connoisseurs from all over to come and explore what the Windy City has to offer. Chauffeured car services offer a safe and fun way to do it. Party bus rentals keep the energy flowing in between stops, and they’re excellent for groups with more than 15 people. A day or weekend of genuine pampering should always begin and end with a comfortable, luxurious ride. 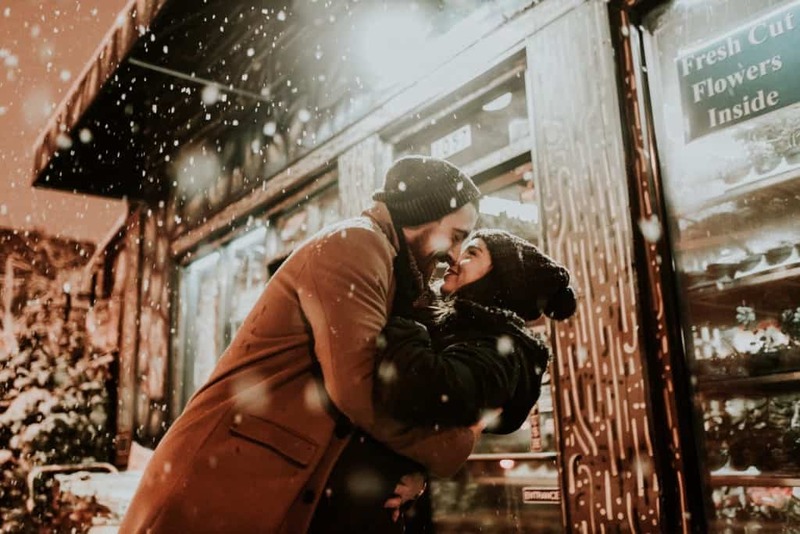 Whisk away for a romantic couples’ retreat, or schedule limo services to and from a bridal party gathering at a local day spa. Compact sedans, stretch SUVs, and limousine buses extend the pampering for solo travelers and groups up to 30. Alumni celebrations are rare opportunities to catch up and reminisce with former classmates and old friends. Quality limo services make these events more memorable, and a chauffeured luxury car makes an impressive entrance. A classy Town Car turns heads when it arrives at a class reunion, and it’s ideal for two or three people. Stretch limos and limo buses are great ways to share special moments with past student groups and school organizations.